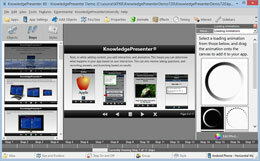 Create assessments, learning, presentations, and apps incorporating all sorts of cutting edge question types and assessment techniques and HTML5 features. You determine how everything looks and operates. Match your own corporate style, or create a whole new look using our easy to use tools. A cutting edge SCORM compliant Learning Management System. Deploy and track all training, user performance, group performance, with multiple admins and a myriad of reports and features. 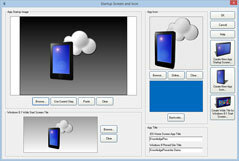 Create high quality apps for all devices, including desktops, mobile phones and tablets - no programming required.